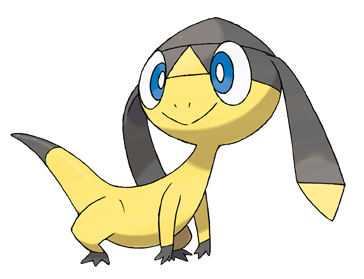 pokemon xy: Helioptile. type: electric, normal. Wallpaper and background images in the pokémon club tagged: pokemon xy helioptile. I really like this guy; he's the most creative so far in my opinion. Solar panels for a frill? Awesome.